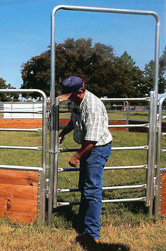 Our 12" portable round pen panels have been designed by lifelong, professional horsemen, with horse safety in mind, ease of use, durability and affordability. 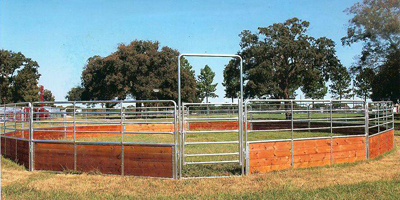 Our portable round pens are an attractive, high quality product that can be used for breaking and training, exercising, warm ups/cool downs AND for portable arenas and horse corrals. NEW! Now offering lighter Poly/Puckboard Round Pens! 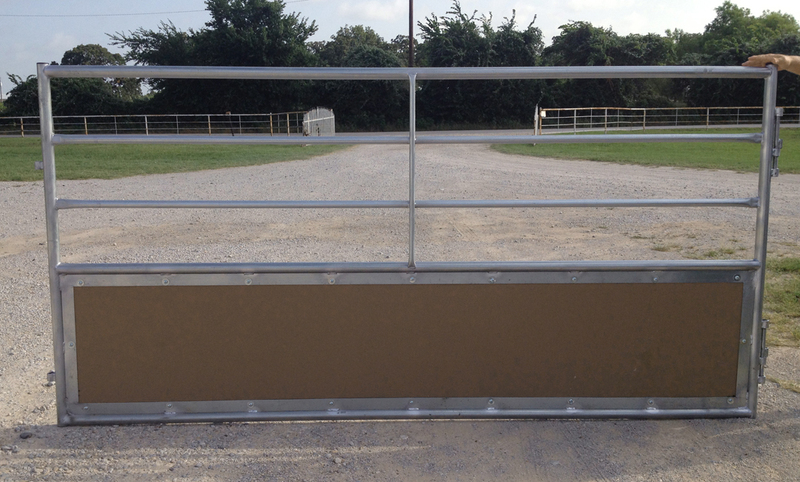 We offer these new panels in 10' length x 5' and 6' height. 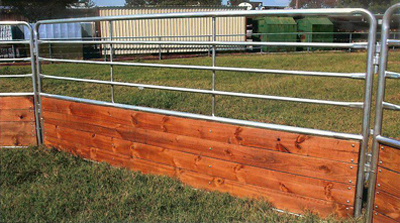 The bottom 2' of them are HDPE poly / puckboard...instead of heavy wood (Impervious to water and moisture) these are lighter to move and handle and pretty, too!